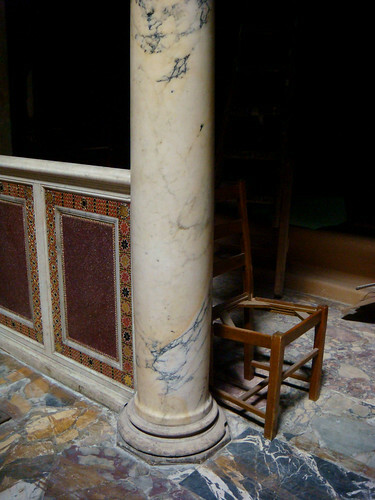 4 Comments Published by Cedric Benetti on Saturday, October 31, 2009 at 10/31/2009 12:32:00 AM. 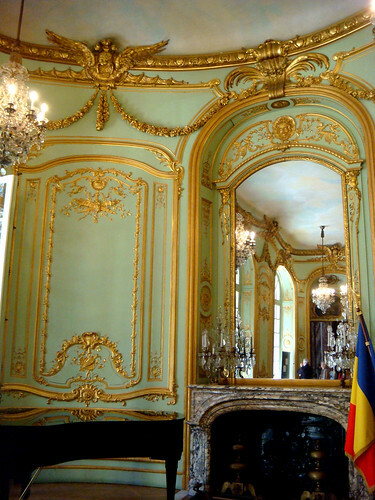 Hidden away in a quiet little street (rue de l'Exposition, named for the World's Fair) stands the former Hotel de Béhague home of the countess Martine de Béhague (said to have been one of the maitresses of Napoleon III), also known as the Romanian embassy, a building with an amazingly eclectic mix of styles in its interiors, ranging from pure versailles-style staircases and 18th century gilded salons to a darkened mauro-byzantinesque theater room. 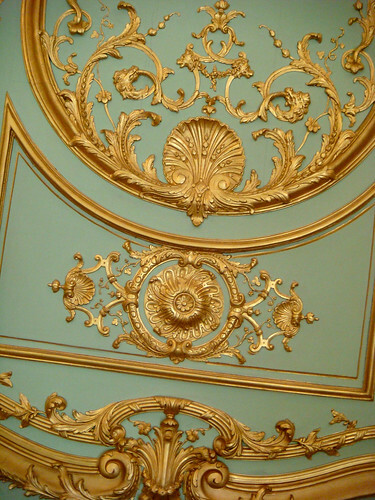 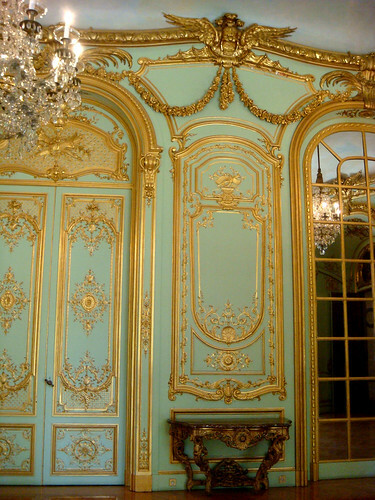 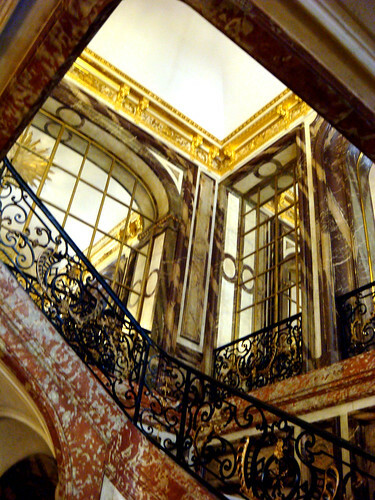 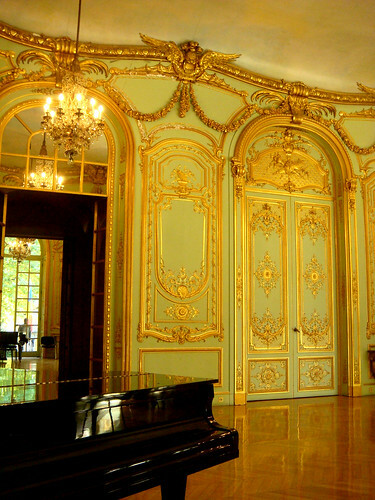 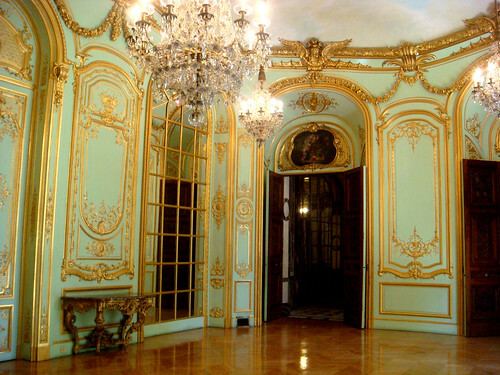 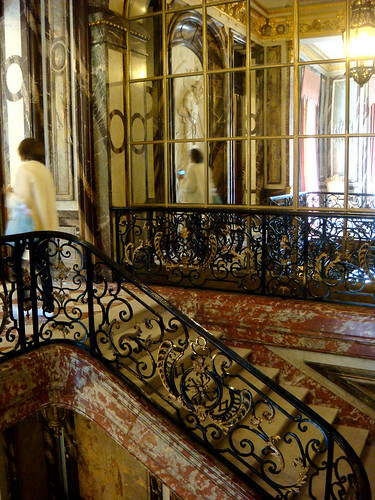 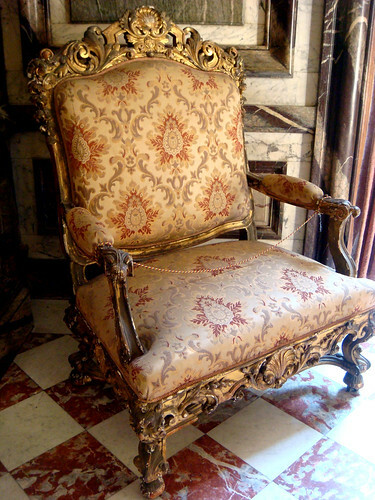 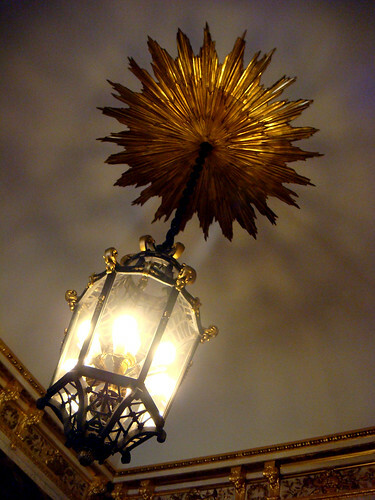 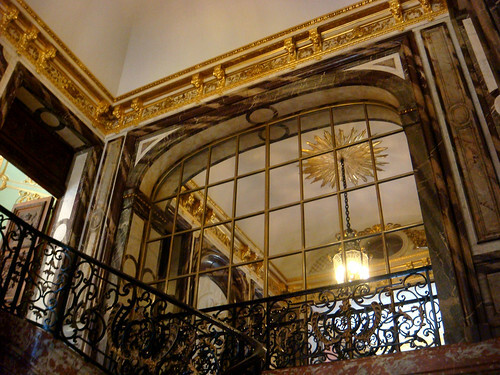 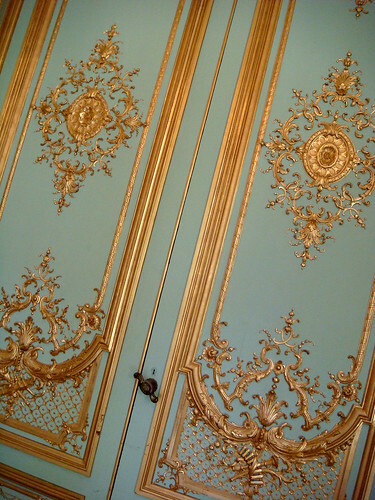 The Salon d'Or, uses 18th century gilded panels reminiscent of the ones found at the Hotel de Soubise. 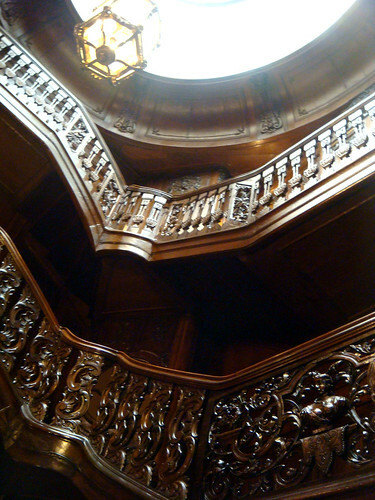 A staircase that is quite strangely reminding me of Romanian staircases, particularly for its usage of dark wood and elaborate sculpting work. 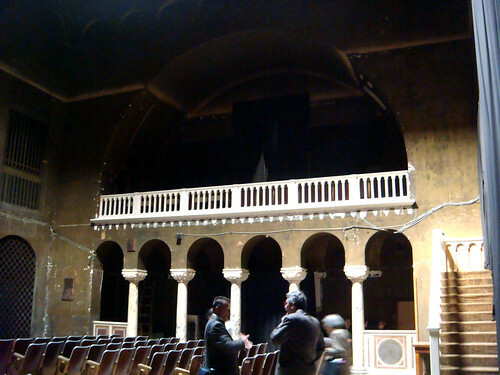 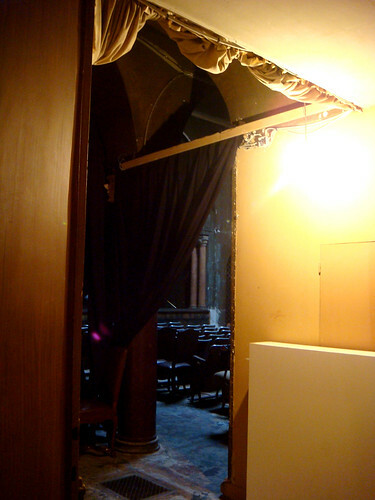 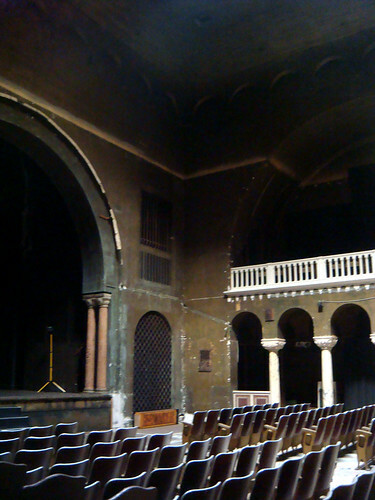 In the late 1890s this private theater got built by Gustave-Adolphe Gerhardt, and was also used for art exhibitions. 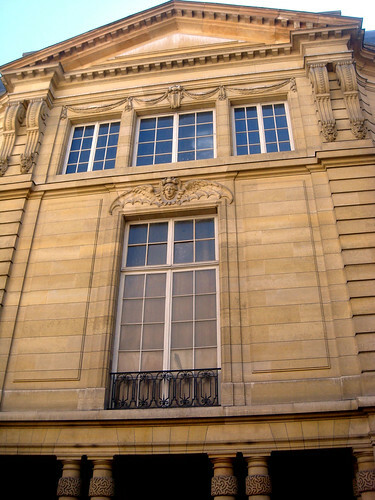 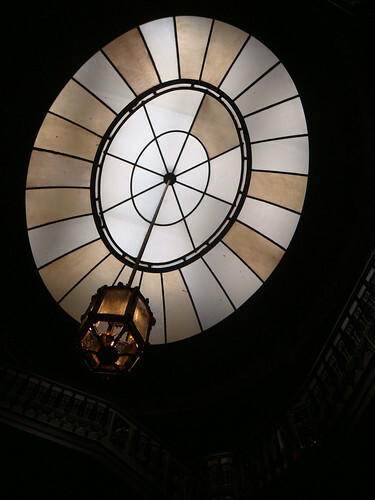 It is said that it can fit 600 people and still possesses one of the last private organs in Paris. 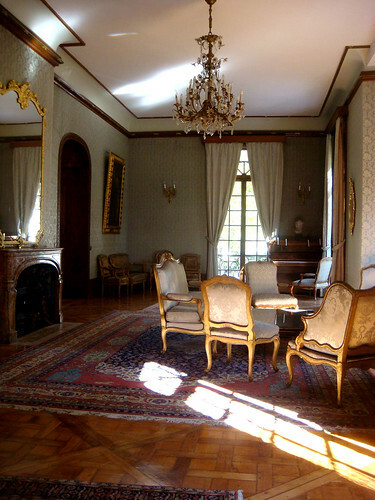 The dining room dates back to 1904 and is in Rocaille style. 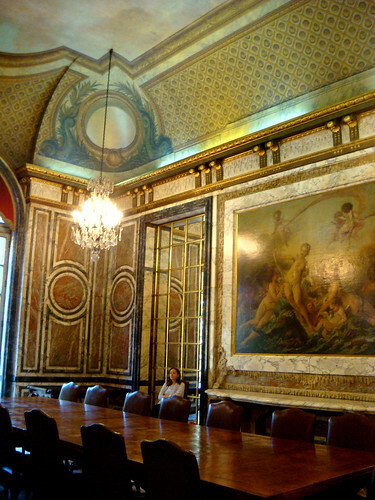 The painting on the right is an early Boucher. 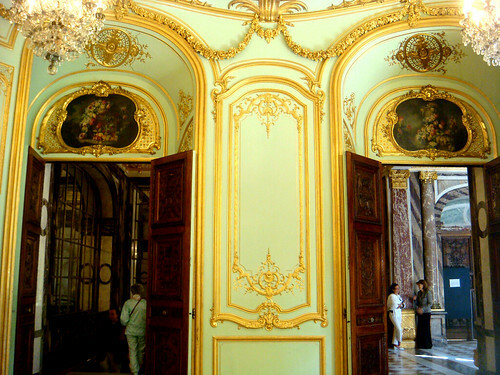 The lady is not. 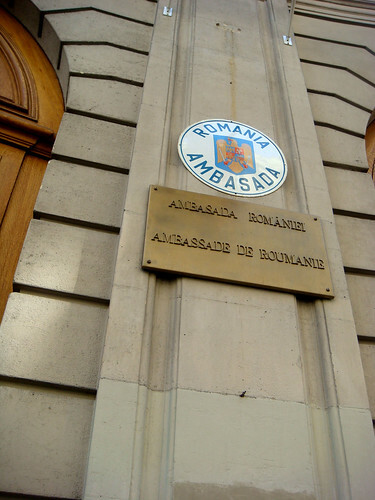 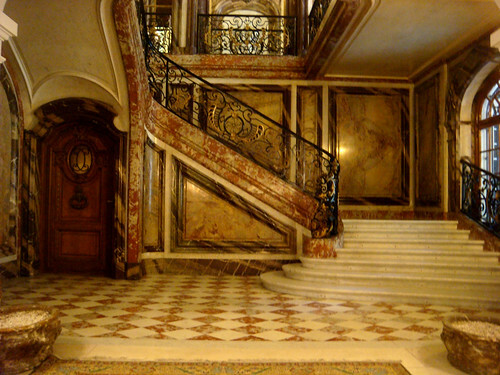 Wow I didn't even know Romanian ambassy in paris has such a grandoise building!